Thomas received his B.S. 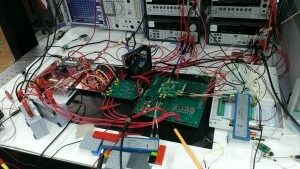 in Electrical Engineering from Cornell University in 2015. His primary research interest is mixed signal integrated circuit design. Outside of his research, Thomas enjoys playing piano and helping run the Cornell Maker Club—a makerspace for Cornell graduate and undergraduate students. 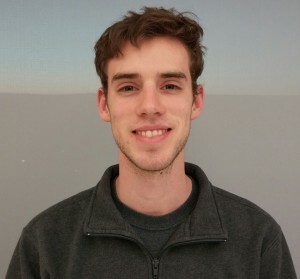 Thomas is one of several students currently working on developing single-channel full-duplex transceiver based on a distributed amplifier structure. The project seeks to reduce—and eventually eliminate—the frequency spacing needed between transmit and receive bands for full-duplex radios. Thomas’ contributions to the project so far include schematic and layout designs to be tested in late 2015 and early 2016.